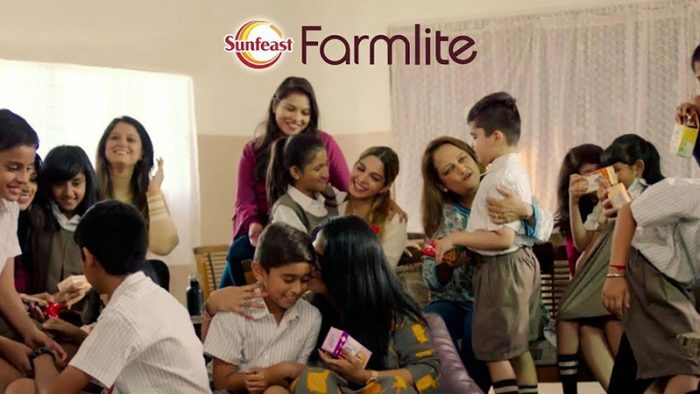 Sunfeast Farmlite biscuits’ recently launched online film #LetsTakeCare has sparked much-needed conversations about the sacrifices a mother makes, which take a toll on her health. The 2-minute film, which was viewed by 11.7 million netizens spanning all generations, has witnessed a surging online performance by mirroring the larger societal truth of how moms stop taking care of themselves when they start taking care of their children. The film calls upon the kid in each one of us to start taking care of our mothers. This can be done by adopting a healthier lifestyle and snacking habits. The social experiment conducted by the brand brought forth one of the most pressing issues which tends to go unnoticed. The film opens with a vital question about who cares for the family the most, the most obvious answer being – “our mothers”. With the #BacktoSchool campaign, Sunfeast conducts a social experiment wherein mothers participate in a physical exercise class. It seems that halfway through the class, the women run short of breath. This makes the children wonder how their mothers are always so busy taking care of them while they end up forgetting to look after their own health. This emotive piece is now creating waves in the digital space with a robust viewership.